The Samsung Galaxy S4 may be a few years old now, but has all the firepower to take on even the latest android devices. However, even the fastest cars need an oil change once in a while, which is why learning how to format Galaxy S4 is always a good idea. When you format Galaxy S4 once in every few months, you can ensure that the device never slows down. So whether you are selling off your device, want to remove a bunch of malicious adware or just need to tune it up, this guide on how to format Galaxy S4 is just what you need. 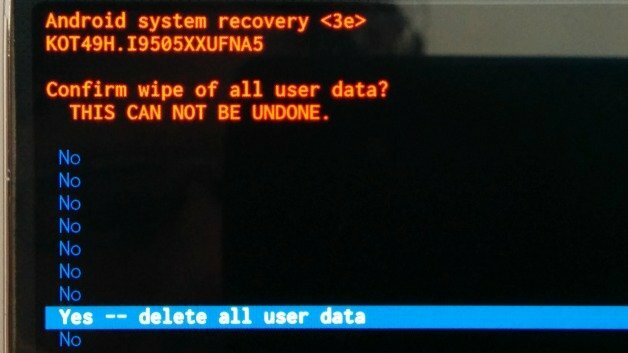 Note:When you factory reset your Samsung Galaxy S4 device, you will obviously lose all of your personal data, contacts, and information. Make sure that you backup your Galaxy S4 before performing a clean sweep on the device. 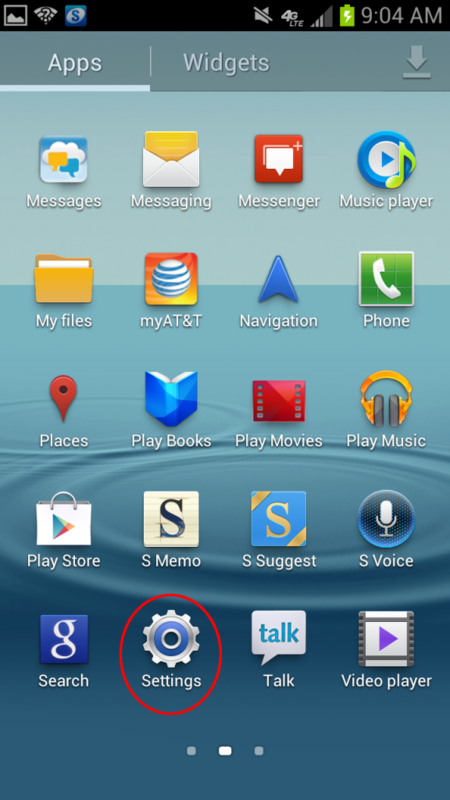 Simply slide down the notification window and click on the circular “gear” icon to open the Settings app. You can also find the Settings app in the apps drawer on the home screen of your Galaxy S4. 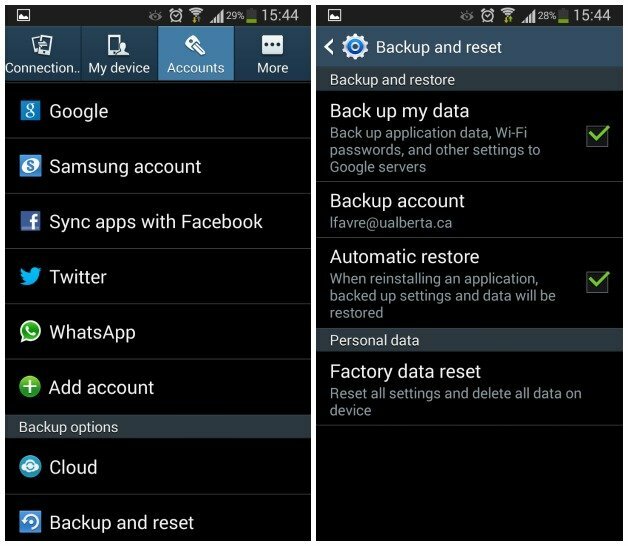 In this menu, you can also create a backup and restore point before you go on to format Galaxy S4. Check the box “Back up my data” and “Automatic restore” to restore all of your data and saved settings after you have performed a factory data reset. 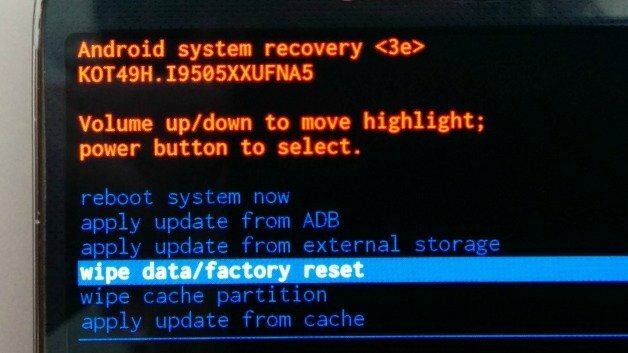 Once you click on the Reset device button, the system will begin wiping out the data and restore your Galaxy S4 to its factory settings. Make sure that your device is fully charged before you begin the steps on how to format Galaxy S4. This method is officially provided by Samsung and you can read more about it here. Press and hold the power button on the Galaxy S4 and wait for the window to pop up. 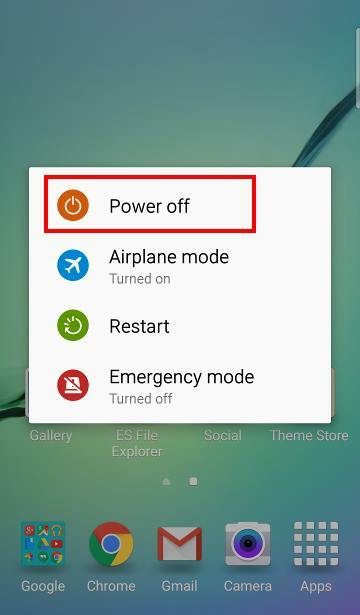 Select the “Power off” option and wait for your device to shut down. Press and hold the Power button, the Volume Up button and the Home button simultaneously until you see the Samsung logo light up. You must let go of the Power button at this point, but continue to hold the Volume Up and Home button until you see the “Recovery Booting” message on the screen. By using the Volume Up and Volume Down buttons to navigate through the recovery menu, scroll down to “wipe cache partition” and press the Power button to select. 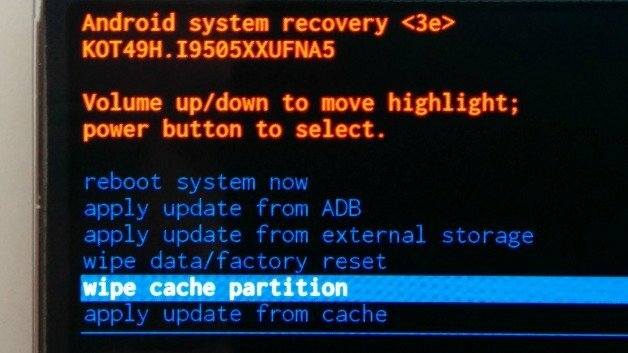 While wiping the cache partition is not mandatory, it is a great way of ensuring that when you restore your device, there are no bad sectors in the storage. Use the Volume Up and Volume Down buttons to navigate through the recovery menu, scroll down to “wipe data/factory reset” and press the Power button to select. On the next screen, use the Volume Down button top scroll down and select “Yes” to confirm wiping your device of all data. 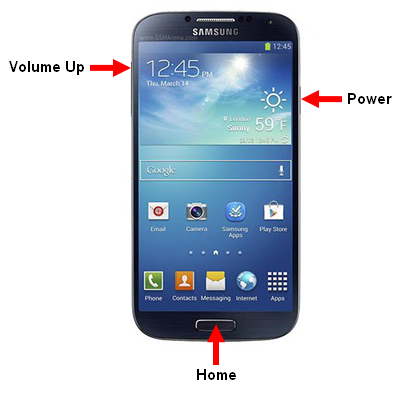 Once the wipe data/factory reset process has been completed, simply use the Volume buttons to navigate and select “Reboot system now” and press the Power button to confirm. The Samsung Galaxy S4 will now reboot and you will have the option to restore data or register as a new user. Building up a backup for all your data is very important before you format your Android phone. I use cloud backup services to backup all my phone data.